Why do I need a tour guide? Can’t I just walk around DC with a guide book and my smartphone? 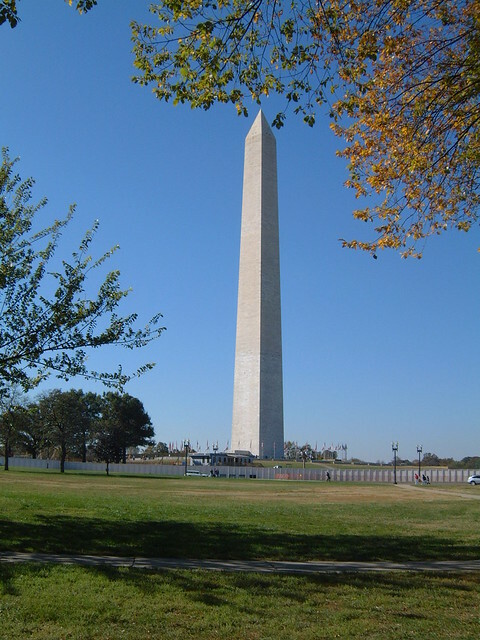 A tour guide is certainly not required to take advantage of Washington, DC’s memorials, monuments, and historical sites. But a licensed tour guide can help plan your itinerary, answer your questions, provide more depth and information on everything you see, and give you a personal perspective on the city. Every group that books a Tour By Becca receives an experience specifically tailored for them! I’m with a school/non-profit group – are there any discounts available? All of my pricing rates are customized to the needs of your group. In addition to competitive tour pricing, I offer a special rate for school groups as well as non-profit groups that provide proof of their 501(c)(3) status. I also offer a reduced rate for military families and groups. Can we book you for a full day or multiple day trip? Absolutely! I am happy to join your group for as many days as you would like my services. I do not provide transportation for your group. If you will need a bus, I am happy to recommend several reputable bus companies that I work with but all transportation costs and arrangements must be made directly by your group. I am happy to help plan your travel around town via walking or the Metro system. Can you get me a White House/Capitol Building tour? Unfortunately, I cannot arrange White House tours. 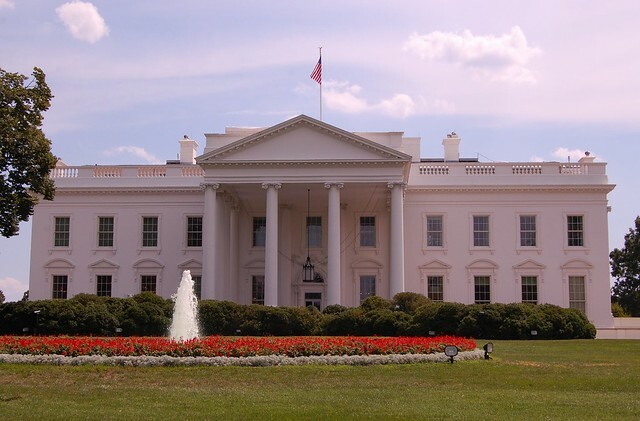 Please click HERE for information booking White House tours. I also recommend clicking HERE for information on booking a tour of the Capitol Building. 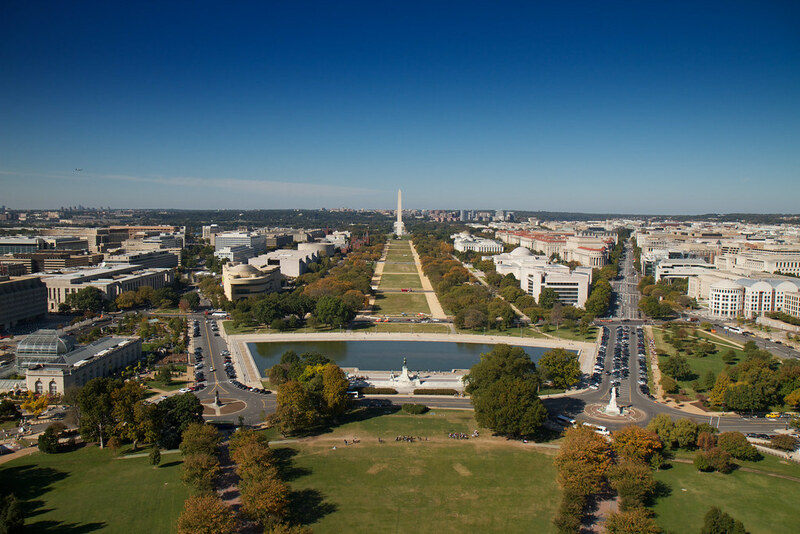 I can usually make arrangements for a Capitol tour but most visitors can guarantee general tour tickets if they book through their Congressional representative. Additionally, many Congressional offices offer staff-led tours, which may be of interest to your group. Are tours cancelled for weather? I am a rain or shine tour guide. I will work with you to tailor our activities to the weather. In cases of extreme weather conditions, I will always reschedule or adapt the itinerary at no extra cost to you. My tours are completely pet-friendly! Keep in mind that while the National Mall is also pet-friendly, most of the museums and indoor sites are not. Please plan accordingly. I’m overwhelmed with everything DC has to offer. Can you help plan my trip? Of course! Booking with Tours By Becca means you have my full services in planning your sightseeing and activities here in DC. Please feel free to email toursbybecca [at] gmail [dot] com if you have any questions about your upcoming visit!